I love Fall for many reasons. I love the holidays (thanksgiving, Halloween, my birthday – which falls on Remembrance day so technically it is still a holiday), the hot, festive drinks (yes everything everywhere is pumpkin spice flavored and I am not ashamed to admit that I love it.) and the cozy fashion. Every year around mid August I start getting tired of my espadrilles, flip flops and floaty summer dresses and long for my chunky knits, felted hats and scarves. I have plenty of scarves. I have so many scarves that I have to store them in a drawer and two large duffelbags in order to contain them all. Until recently I had pretty much banned myself from buying them as I have too many and truly don’t have any space for any more scarves. I lifted said ban the other day when it became apparent to me that there was a very large, gaping hole in my scarf collection. A few days ago I was at work and we got a shipment in of blanket scarves. At first I was skeptical of the notion of wearing a scarf that is quite literally the size of my bed spread. 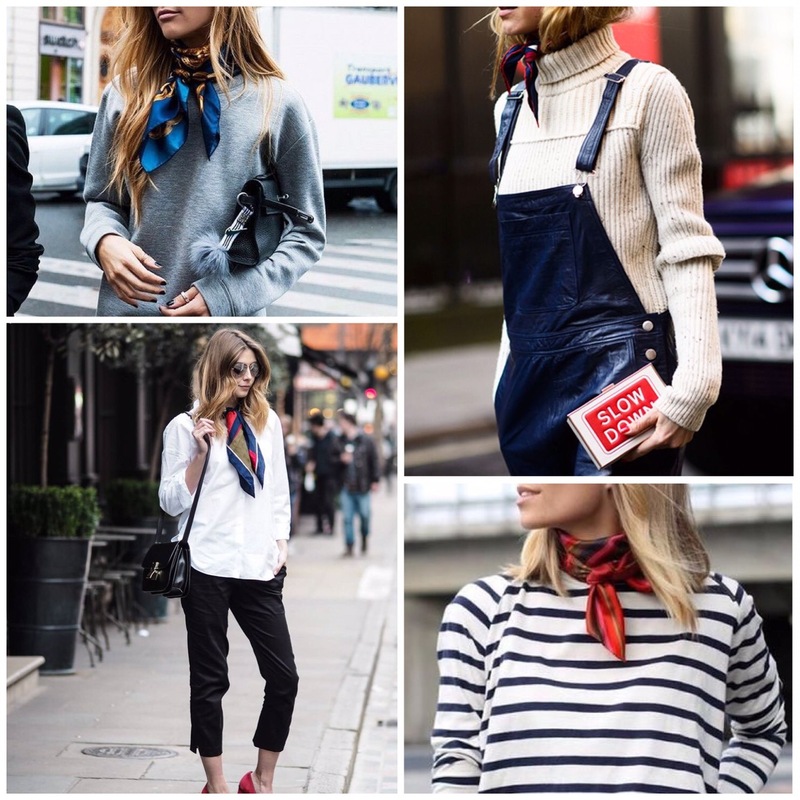 That being said, after trying a few of them on and seeing people on the street begin to wear them as the days get cooler, I must admit that I have been seduced by this trend. 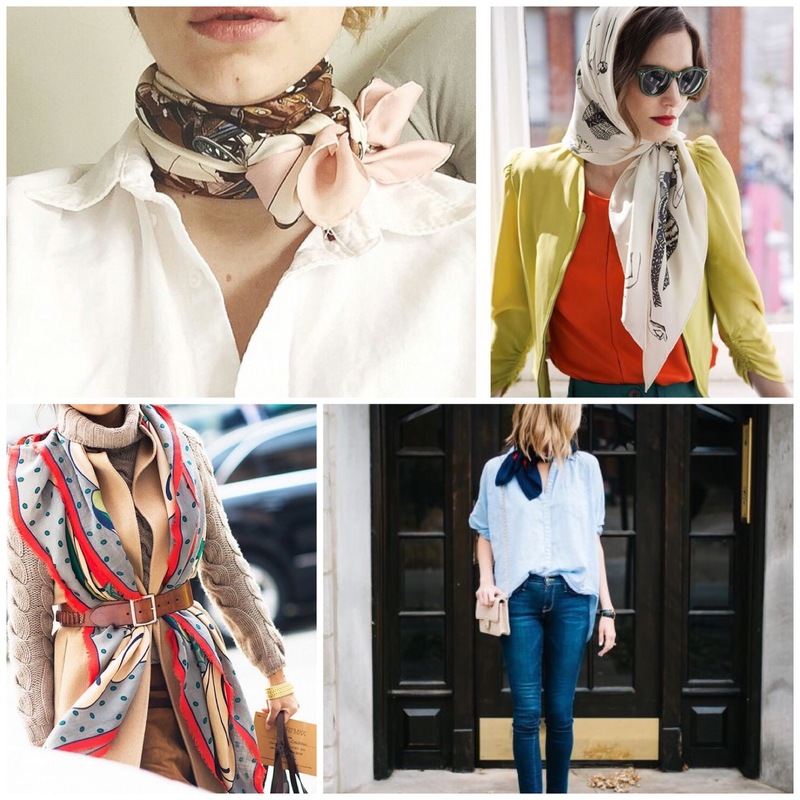 There’s something so effortlessly chic about these scarves. 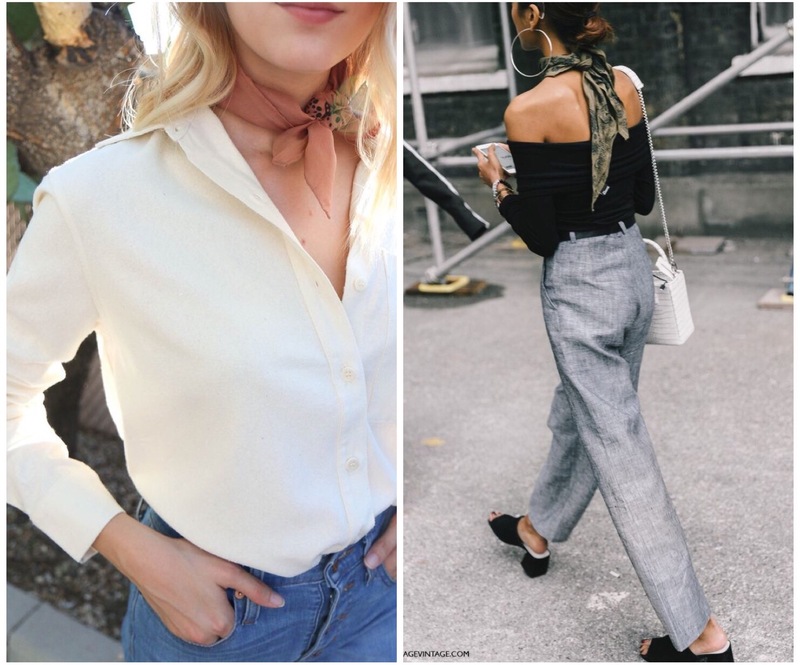 Tossing them over an otherwise polished and put together ensemble lends a “too cool to care” bohemian vibe to a look in a way that is reminiscent of Johnny Depp or the Olsen twins. It is also undeniably luxurious and cozy to walk around swathed in what is essential a pretty, knitted blanket. It’s the next best thing to walking the streets in our pajamas. Here are a few that I have had my eye on. While there are a ton of different ones out there in all sorts of prints, colours and fabrics, I have been particularly drawn to those with bold colours and loud prints. 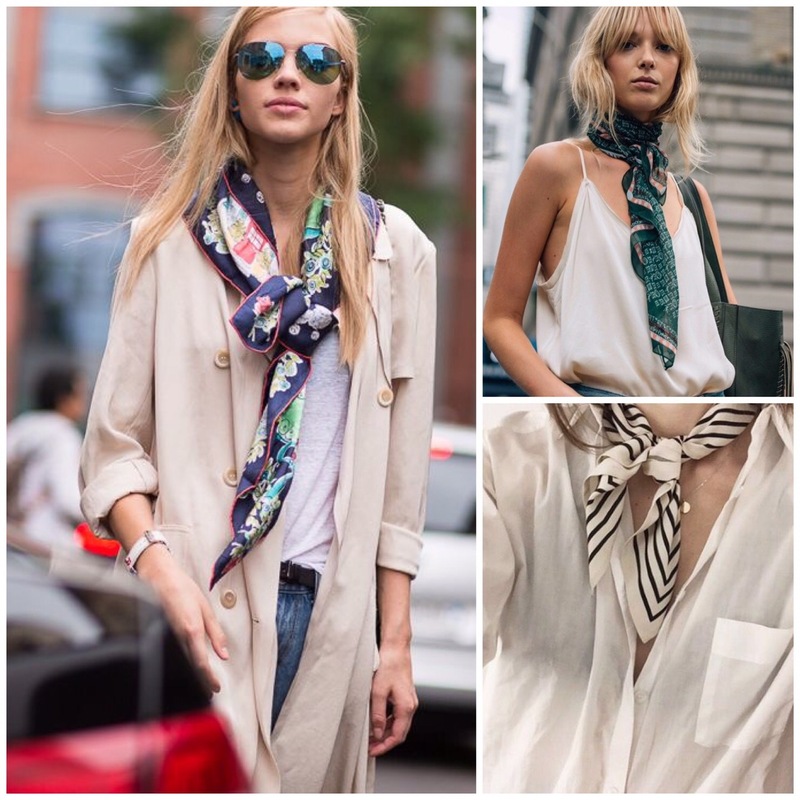 Blanket scarves are cozy and they can really make a statement and change the entire mood of one’s outfit. 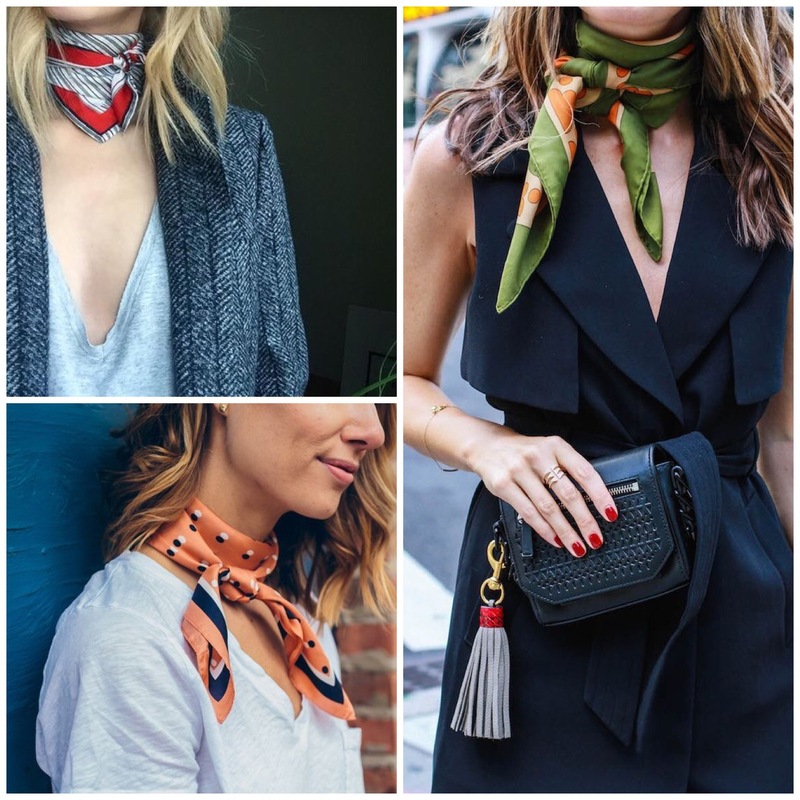 While my personal style tends to be very classic, polished, feminine and understated, I do like to experiment with trends using accessories as they allow one to incorporate a trend into one’s look in a subtle way. 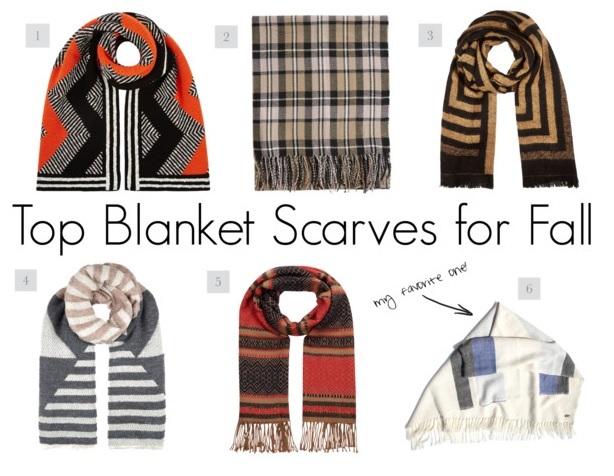 What do you think of blanket scarves? Cute and cozy or sloppy and the grown up equivalent of walking around wrapped in a security blanket? I personally adore them but would love to hear your thoughts!